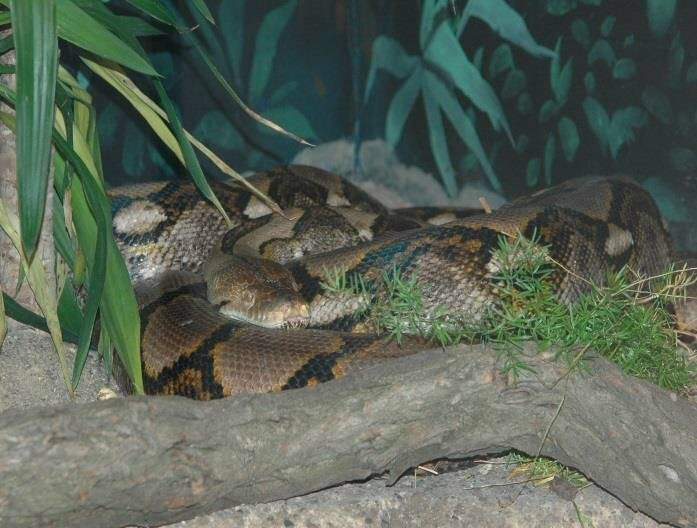 The Reticulated Python is the longest species of snake in the world. Habitat loss due to agricultural and urban development. Hunting for meat and skins. Collection for the exotic pet trade.